Compare the JTX Sprint-7 with other leading treadmill brands and see why our customers love our machines so much. Review the specification, features and benefits of NordicTrack, ProForm and Reebok treadmills against our bestselling folding treadmill. Buy direct from JTX Fitness and you will enjoy great value, outstanding service and expert fitness advice. Downloadable Content: No. FREE personalised training plan and phone consultation with a personal trainer. 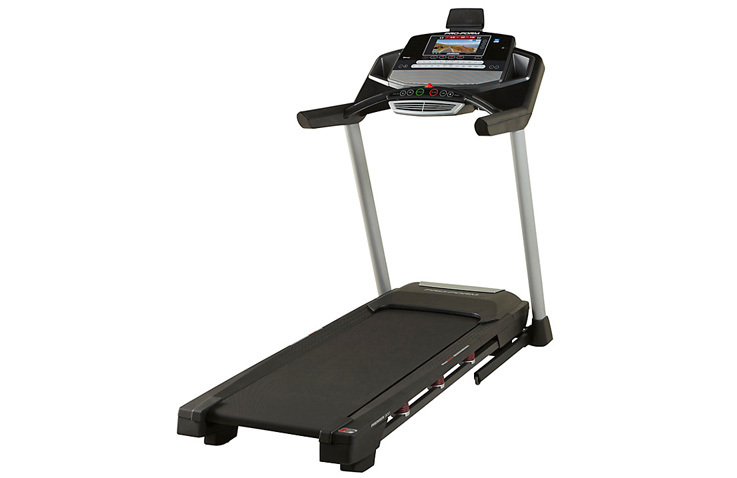 We are the sole manufacturer and retailer of JTX Fitness treadmills. There is no middle man or expensive high street showrooms; just great quality fitness equipment that delivers real results. 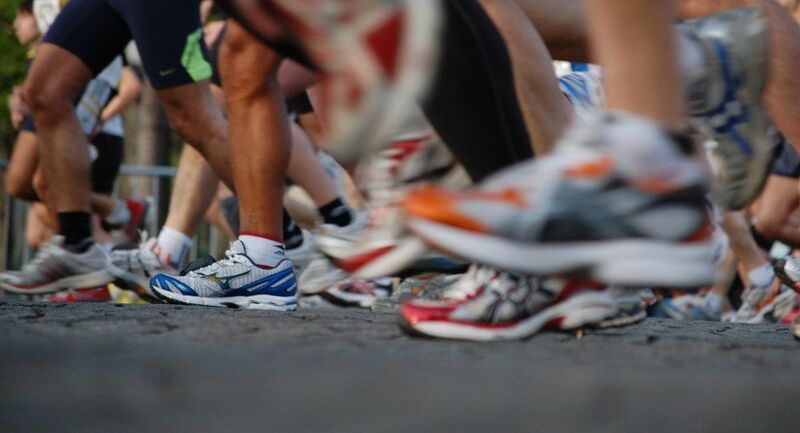 By removing one link from this chain we have been able offer great folding treadmills that compete with the elite brands on specification but at a price that is affordable to the masses. 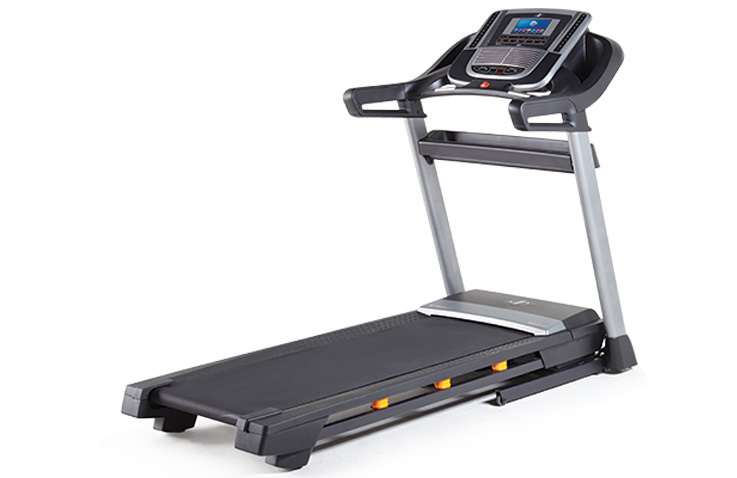 Compare JTX Fitness treadmills with other leading brands to see just how much you can save. 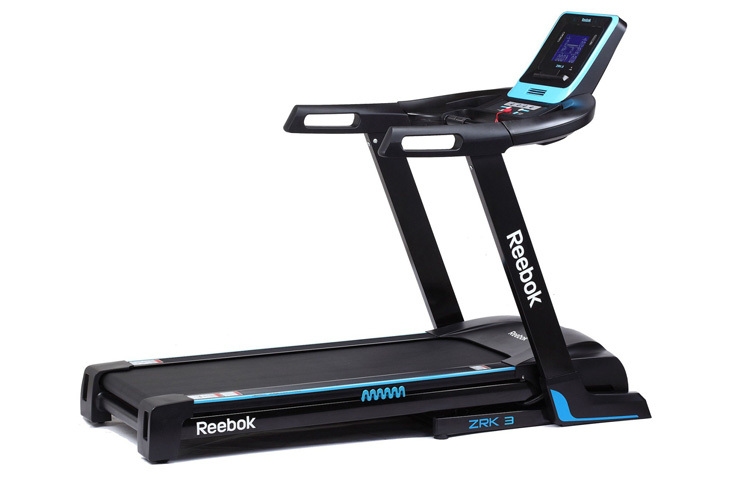 This comparison features the Reebok treadmill: Z-Power, NordicTrack Treadmill: C990 and the ProForm treadmill: Premier 1300. Please note: Competitor brand information was correct at the time of this page being published, as specified on johnlewis.com.